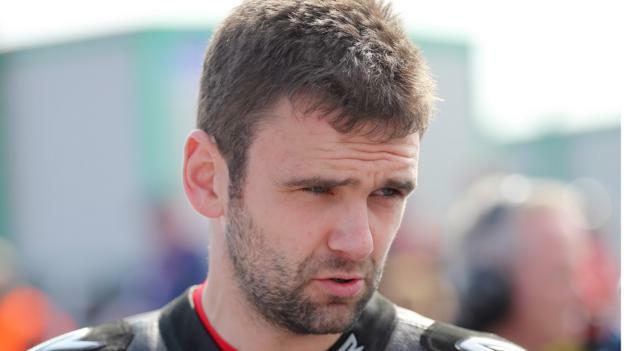 Motorcyle racer William Dunlop has been killed during practice for the Skerries 100 road races. The 32-year-old was practicing for a race due to take place at the event in Co Dublin on Sunday. Dunlop was a member of the famous Dunlop racing family, a nephew of the legendary rider Joey and son of Robert, both of whom also died in motorcycle accidents. He was a distinguished rider in his own right and had enjoyed wins at the North West 200 and Ulster GP. A statement released by the organisers of the Skerries 100, said that they “Deeply regretted that William Dunlop has passed away following injuries received in a tragic accident that occurred during practice which took place today, 7 July 2018.”The Loughshinny Motorcycle Supporters Club extends their heartfelt sympathy to William Dunlop’s family and friends. Our thoughts and prayers are with them at this very sad time. His brother Joey, the best known of all Irish road racers, died in a crash in Estonia in 2000. 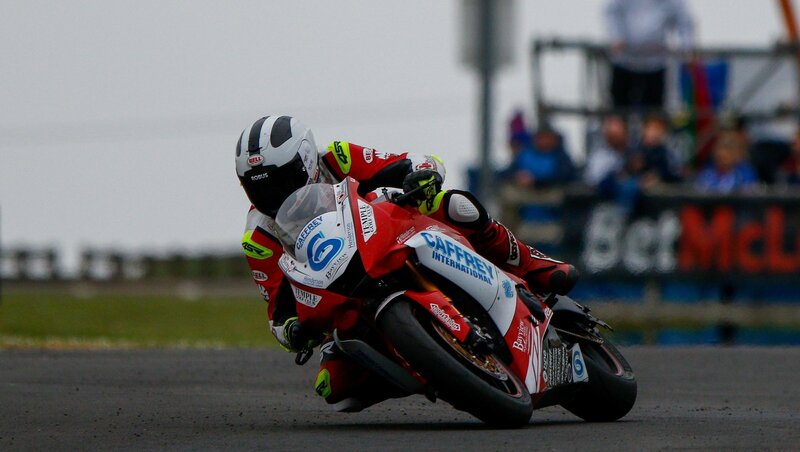 Northern Ireland motorcycle racer William Dunlop has died following an accident at the Skerries 100 event in Dublin. Dunlop was a member of the famous Dunlop racing family and the son of Robert Dunlop who died following a crash in 2008, and nephew of Joey Dunlop who passed away after a crash in 2000 in Estonia. Race organisers Loughshinny Motorcycle Supporters Club confirmed William’s passing in a statement. “The Loughshinny Motorcycle Supporters Club, organisers of the Skerries 100, deeply regrets to announce that competitor William Dunlop of Ballymoney, Co Antrim, has passed away following injuries received in a tragic accident that occurred during practise which took place today 7th July 2018.”. The Ballymoney man was a member of the renowned Dunlop family and was a winner at the North West 200 and Ulster GP. William’s father Robert died as a result of an accident at the North West 200 in 2008, while his uncle Joey was killed in a crash in Estonia in 2000.